Two Charlies. | Photo by Dan Segar. The 24 Carrot Gold Punch from the bar at Cardinal Spirits in Indiana pairs carrot juice with gin, pineapple and ginger beer. Carrot Juice Mocktail. | Photo by Evan Sung. Orange Maria. | Photo by Emma Janzen. Lunar Eclipse. | Photo by Kevin Marple. 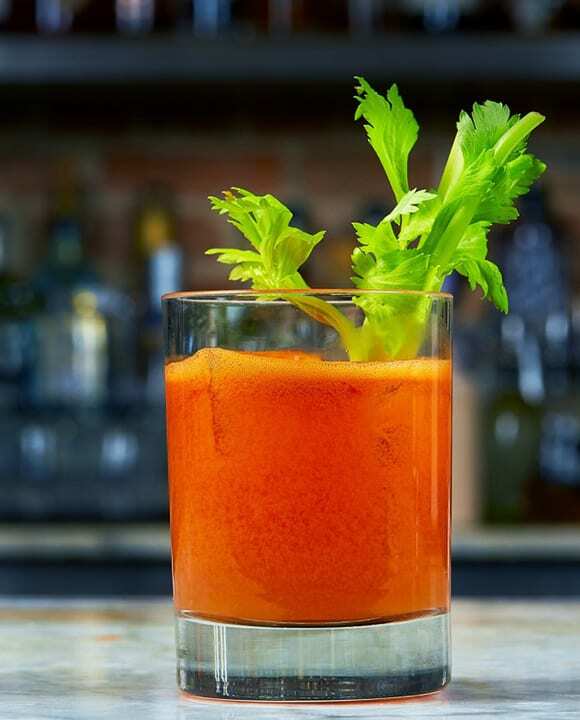 Cooks know carrots work well with a myriad of secondary ingredients like ginger, orange, lemon and honey, but when it comes to the base spirit for a carrot drink, most bartenders reach for vodka because its neutral template allows the juice to shine through clearly. Turmeric-infused vodka sets an earthy tone for the Lunar Eclipse cocktail from Victor Tango’s in Dallas, and vodka also serves as the base of the Two Charlies from Scofflaw, where bartender Zach Overstreet aims to keep things fresh and simple. “The Two Charlies works because it’s based on a basic flavor profile: carrot, ginger, lemon and a pinch of salt. The ginger doesn’t bully the flavor of the carrot juice, but it also doesn’t let the carrot juice dominate the palate,” he says. 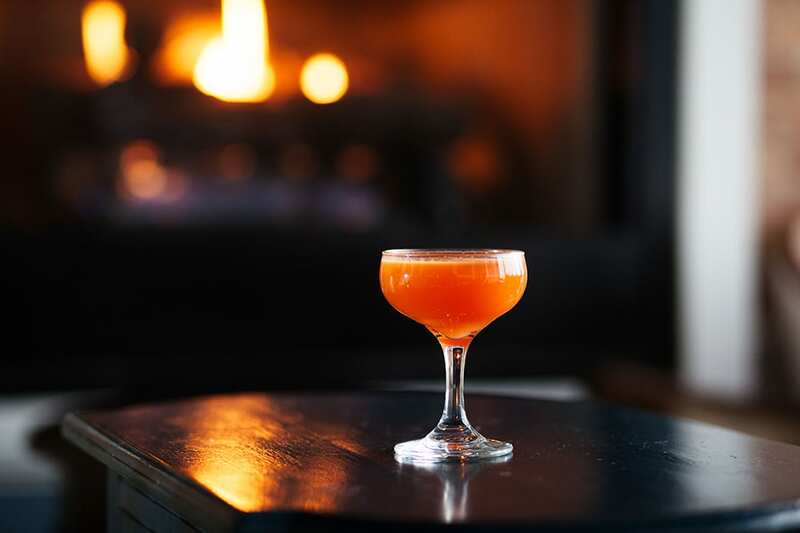 When bartenders aim to go beyond standard flavor pairings with carrot, they sometimes turn to spirits like gin and aquavit to season the juice the same way ingredients like caraway, dill, coriander or orange peel might enhance roasted carrots in cooking. At Charleston’s Gin Joint, gin brings a bright layer of botanicals to a mix of carrot juice, yellow Chartreuse, kümmel, lime juice and lime oleo saccharum in James Bolt’s Jessica Rabbit cocktail, and gin also brings interest to the 24 Carrot Gold Punch from the bar at Cardinal Spirits in Indiana. Aquavit forms the base of the brunch-friendly Carrot Mimosa from Alma Cafe in Minneapolis, where the bar staff has been known to throw anything from beets to parsnips and butternut squash into cocktails. 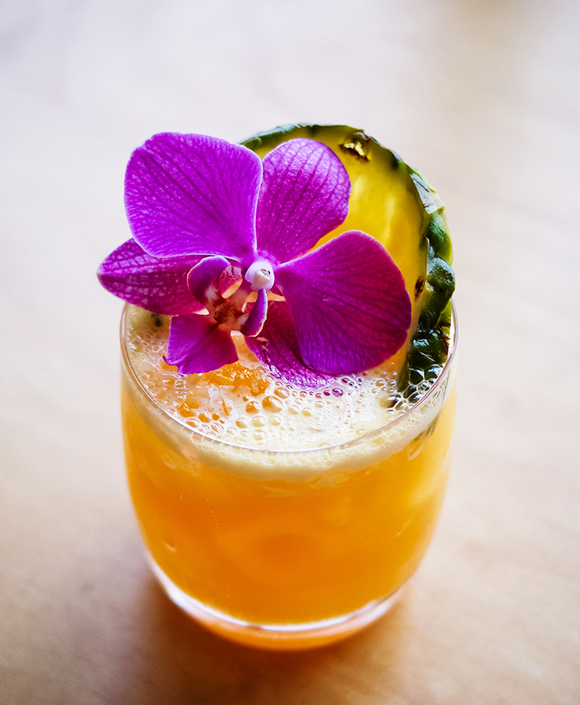 The mimosa combines carrot juice with apple, orange, aquavit, bitters and sparkling wine. Barkeeps are also playing with less obvious spirit matches, like agave spirits or whiskey. 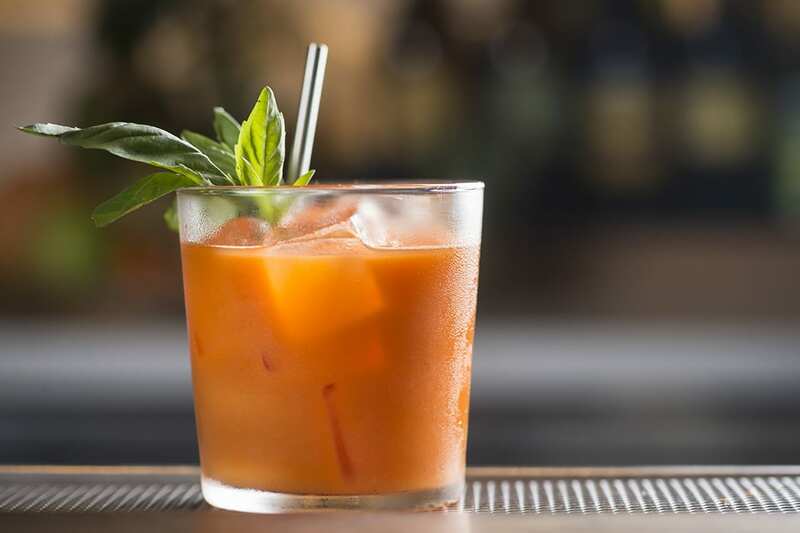 Tequila creates an earthy baseline for carrot juice, banana liqueur, blanc vermouth, bitters, lemon and pineapple juices in the Spicy Carrot Cooler from Bad Hunter (one of our 2017 bars to watch). 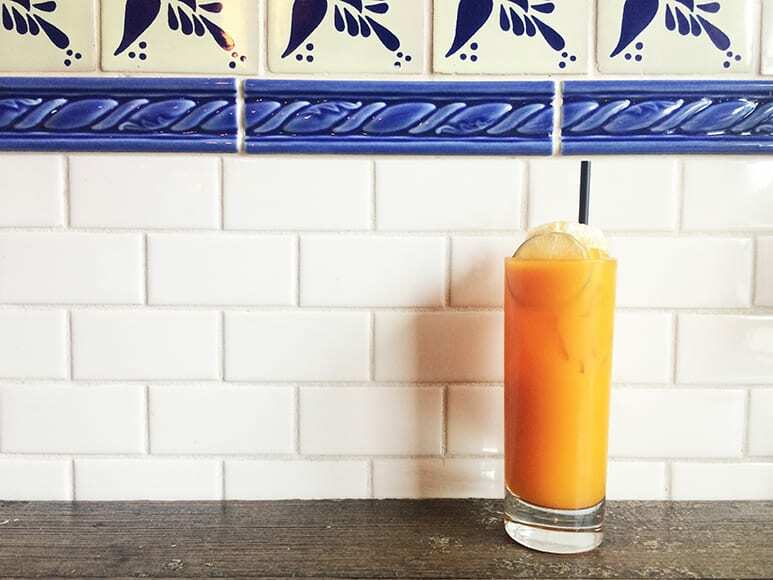 Mezcal brings a similar agave-centric character to the Orange Maria from NIDO in Oakland. And back at The Hatch, Wolf blends bourbon with carrot, lemon and dill in The Silly Rabbit cocktail. 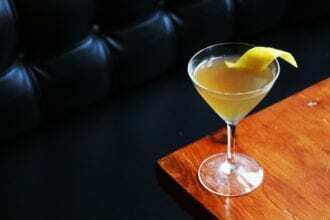 “Whiskey’s sweet bite and subtle oaky-ness are a good anchor for this cocktail. A lighter spirit would fade into the background easily here and I like to taste the spirit I’m featuring,” she says. 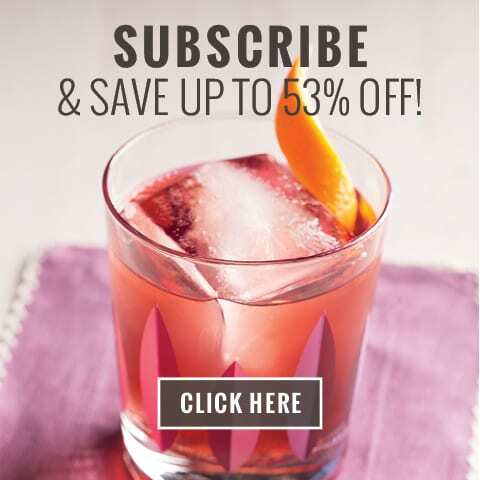 Want to experiment with carrot juice cocktails at home? Invest in a good juicer or blender, and be sure to use the juice right away, as the flavors will break down and become dull the longer it sits. 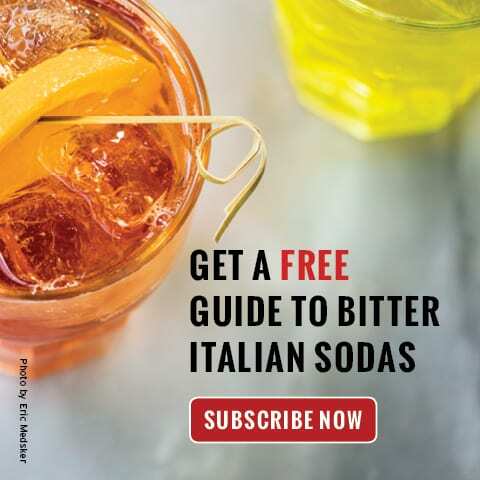 Or, take inspiration from Ristaino’s 24 Carrot recipe and make a cordial instead. 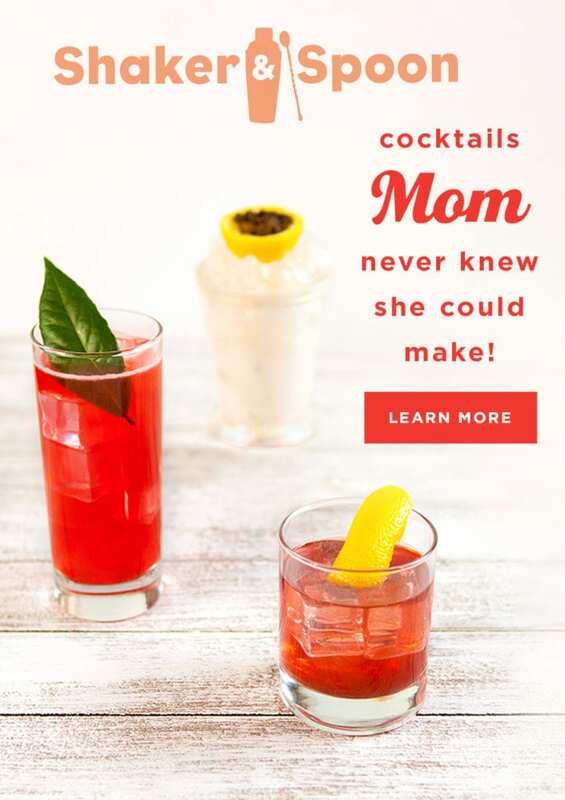 “We go 1:1 with organic sugar and fortify it with overproof neutral grain spirit. 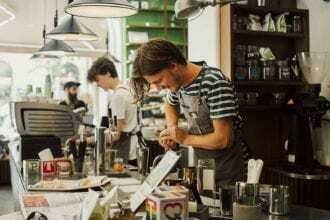 In our opinion, it makes for a more consistent cocktail and has much better shelf life, stability, and freshness,” he says. 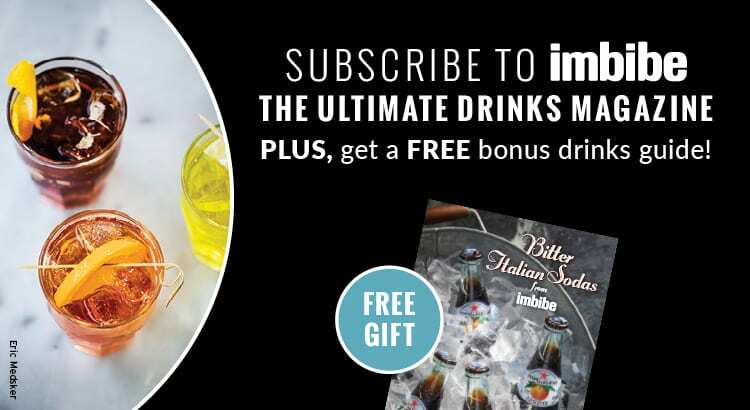 Get more great cocktail recipes when you sign up for our bi-monthly magazine. 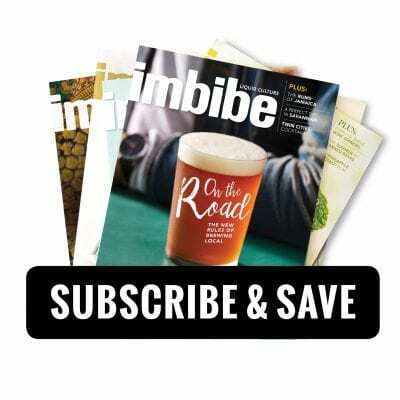 Subscribe now and save up to 59%—it’s just $21.95 for one year or $32.95 for two years. Click here for details. Jim Meehan talks about the democratization of the cocktail, how climate change will challenge bartenders, and more.